Following this, a series of weekly workshops were held at the school by myself and artists Daniel Jenatsch, Georgina Criddle and Rebecca Jensen to develop a theatrical work, with video interviews produced by Lara Gising and Sam Hardeman, and photography Keelan O'Hehir. Throughout, students engaged in research, sound collecting, script writing, prop, set design and construction, reflective interviews,, performance, stagecraft, dance, sound and exhibition production. Objects of Longing culminates in a suite of live performances titled, Objects Are a Limbic System Embrace Their Logic at multiple venues including Dandenong Primary and the Ian Potter Sculpture Court MUMA (Please note the invitation attached). And exhibition within Shapes of Knowledge a international curatorial project directed by Hannah Mathews, to be presented at MUMA, February 9th to April 13th, 2019. OCTOBER 2018 REFLECTION: Objects of Longing is an inclusive diverse arts project filtered through 43 students with two major organisational partners, Dandenong Primary School and MUMA, Monash University Museum of Art with support of two funding bodies, Creative Victoria, and Gandel Foundation. 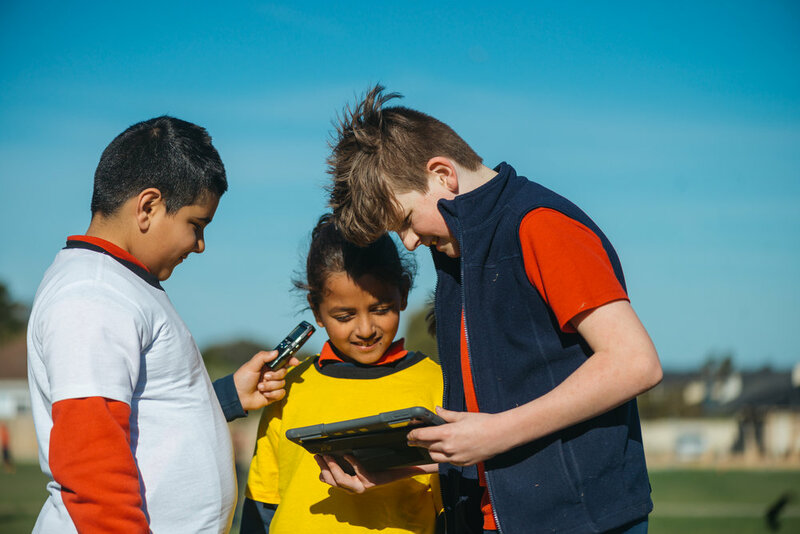 Developed with project educators Leanne Skaftousos, Alison Rogers and Melissa Bedford along with creatives: Daniel Jenatsch, Georgina Criddle, Rebecca Jensen, Keelan O’Hehir, Lara Gissing, Hanna Chetwin and Sam Hardeman. OOL is presented in six phases: museum, research, script, props, performance, and exhibition. The first public presentation is at Dandenong Primary School, December 6th, at 5:30pm. Further in exhibition at MUMA with a performance at Ian Potter Sculpture Court, February 23rd, 2019. I have been working closely with Hannah Mathews to ready the project for upcoming exhibit Shape of Knowledge. 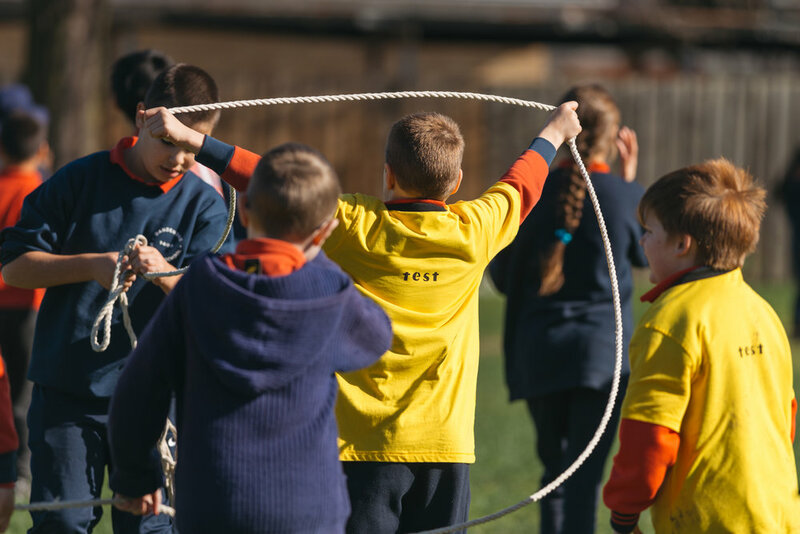 Kym Maxwell, Play Tools:Bow and Arrow,Pincher, Cannon Ball Launcher, Foam Gun, Grenade, Gun, and Rope and Weight,Collection of the Museum of Anticipation at Dandenong Primary School (Site DPS various locations internal school grounds).Materials: Sticks, branch, bollard top, root, foam with debris, rope and wood, 2018, inkjet print, 30cms x 40cms. 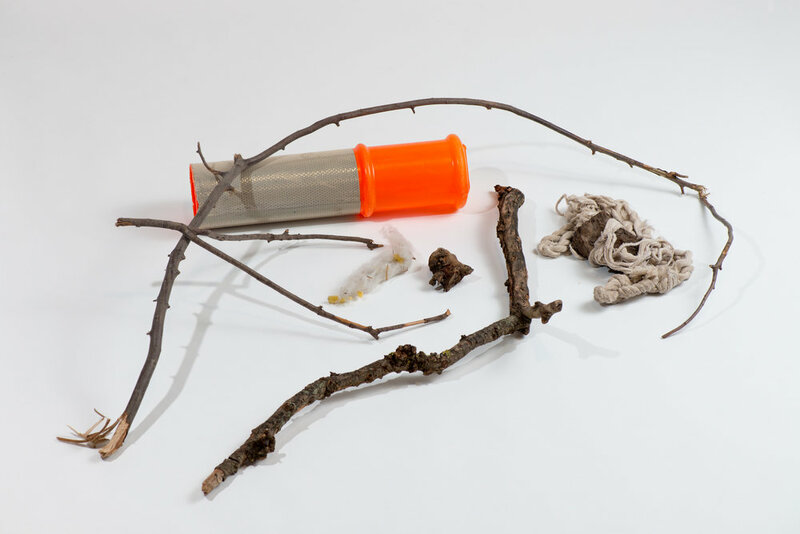 Kym Maxwell, Role Play Tools 2:Teachers Wand, Hospital Wand, Knife, Cannon Ball Launcher, Doll, Cannon, Wand,Collection of the Museum of Anticipation at Dandenong Primary School (Site DPS various locations internal school grounds).Materials: bollard top, stick, leaf, piece of broken plastic container, 2018, inkjet print, 30cms x 40cms. 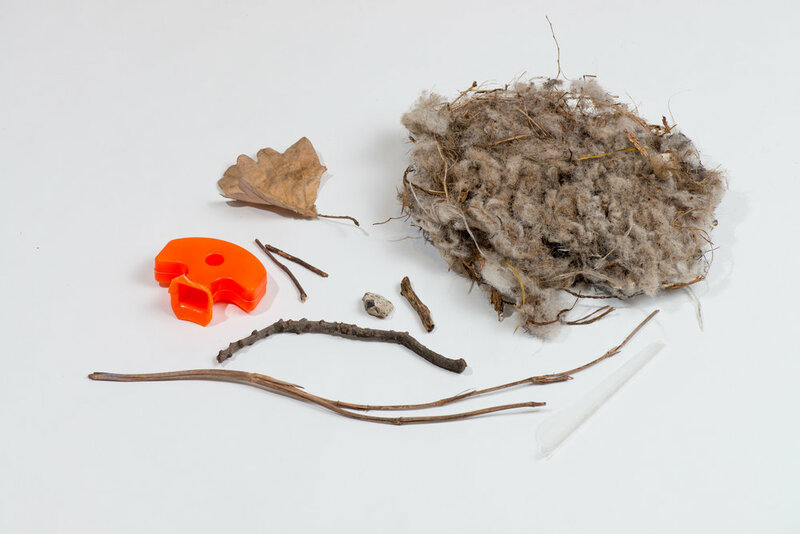 Kym Maxwell, Collection of found yard materials with labels for the Museum of Anticipation at Dandenong Primary School (Site DPS various locations internal school grounds).Materials: sticks, branches, plastic container, 2018, inkjet print, 30cms x 40cms. Kym Maxwell, Medieval Tools: Swords and Guns from the Collection of the Museum of Anticipation at Dandenong Primary School (Site DPS various locations internal school grounds).Materials: sticks and branch, 2018, inkjet print, 30cms x 40cms. Kym Maxwell, Objects of Longing Project Museum Phase, with Dandenong Primary School (May), 2018. Photography Keelan O’Hehir. Kym Maxwell, Objects of Longing Project performance phase, with Dandenong Primary School (September), 2018. Photography Keelan O’Hehir. Kym Maxwell, Objects of Longing Project research phase, with Dandenong Primary School (July), 2018. Photography Keelan O’Hehir.